Depart Larnaca 1315 arrive Amman airport at 1325 with Royal Jordanian Airlines. Meet your driver upon arrival. Transfer to hotel in Amman. Afternoon is free at leisure. Overnight in Amman. Transfer to Jerash for a guided tour. Jerash is often referred to as “Rome away from Rome” the best preserved Roman city of the decapolis. Enter the city through the monumental South gate. See the oval plaza, temple of zeus and south theatre. Walk through the colonnaded street to see the market place, Omayad residential quarter, 4th century cathedral and more. Optional – After the tour of Jerash, perhaps enjoy the Roman Army Chariot Experience Show in Jerash. (optional) See the Gladiator fights and chariots competing in a classical seven lap race around the ancient hippodrome. Continue to Castle of Ajloun or Qalaat Errabadh (Arabic for “Hilltop Castle”), with its splendid view westwards into the Jordan Valley. It looks like a Crusader fortress, but it was built by Muslims in 1184-85 as a military fort and buffer to protect the region from invading Crusader forces. Return to Amman for a city tour. Visit the downtown area which is crowned by the Citadel offering a panoramic view of the whole city. Here one can see the ancient ruins of the temple of Hercules dating back to AD161, the Byzantine Church, and the Omayad palace. Return to hotel in Amman for overnight. Drive south via the scenic Kings Highway to Madaba known as the City of Mosaics. Visit the Greek Orthodox Church of St George, to view the 6th century Byzantine mosaic map of the Holy Land showing Jerusalem and other holy sites. Visit Mount Nebo the hilltop where Moses viewed the promised land. It is here were Moses was buried. See the serpentine cross which symbolises a serpent taken by Moses into the desert. The panoramic view encompasses the Jordan River valley, Dead Sea, Jericho and the Holy land. Visit Bethany, the site of John the Baptist, where Jesus was baptized, on the East bank of the Jordan River. Continue to the Dead Sea for overnight. Morning is free at leisure at the Dead Sea. Due to high annual temperatures, low humidity and high atmospheric pressure, the air is extremely oxygenous, and the high content of oxygen and magnesium in the air make breathing a lot easier. 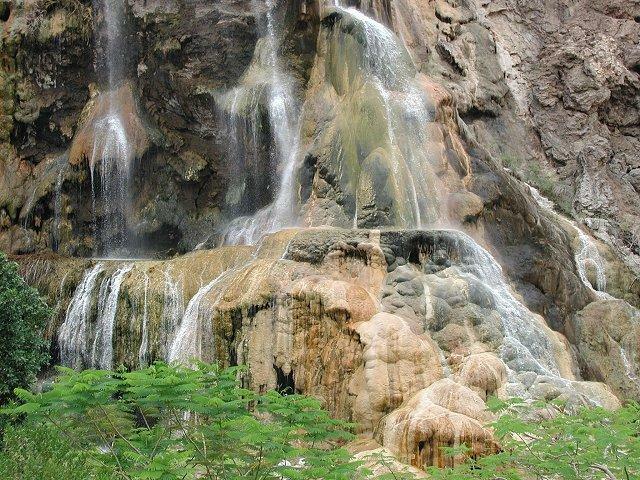 Enjoy swimming or “floating” in the therapeutic salty water at the lowest point on earth. Depart for the town of Kerak dominated by its 12th crusader castle. Inside stone-vaulted halls and chambers, both above and below ground are worth exploring. The only echo heard now are voices of visitors rather than the harsh cries of war that once resounded through the castle. Visit Petra, which lies in the dramatic barrier of multicolored sandstone mountains. Petra is now one of the new “seven wonders of the world” and first inhabited by the Nabateans from the 6th century when traders moved along the routes, trading frankincense and myrrh. Ride on horseback to the entrance (optional) and then walk through a narrow chasm from where the spectacular sights of Petra will be revealed. Guided tour of the lost city of Petra, the famous treasury which has been elegantly carved into the rock face and appears dramatically at the end of the siq. Wadi Rum is where the film Lawrence of Arabia was made and the actual location where T.E Lawrence set his camp, whose book “The Seven Pillars of Wisdom” was named after the seven natural columns varying in height located on route to Wadi Rum. Bedouin camps are evident in the Wadi, which is still home to a number or Bedouin families, who welcome visitors with their hospitality and generosity that Bedouins are so famous for. The tour is for two hours in a 4×4 vehicle to view the desert landscape, rock formations, inscriptions, canyons and sand dunes. After the tour, transfer to Aqaba, the gateway to the Red Sea. The day is free at leisure in Aqaba, perhaps try snorkeling or diving on the reefs close to the shore. Temperature is approximately 25 degrees. Early transfer to Aqaba airport. 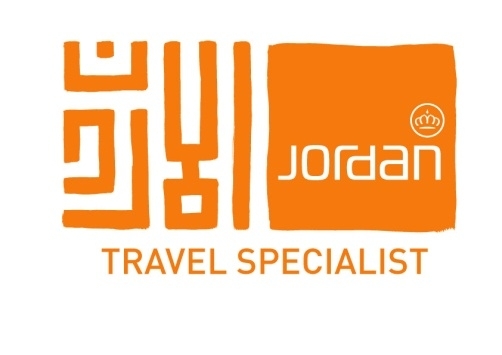 Depart 0825 arrive Amman 0915, take connecting flight from Amman at 1115 arrive Larnaca 1225 with Royal Jordanian Airlines.